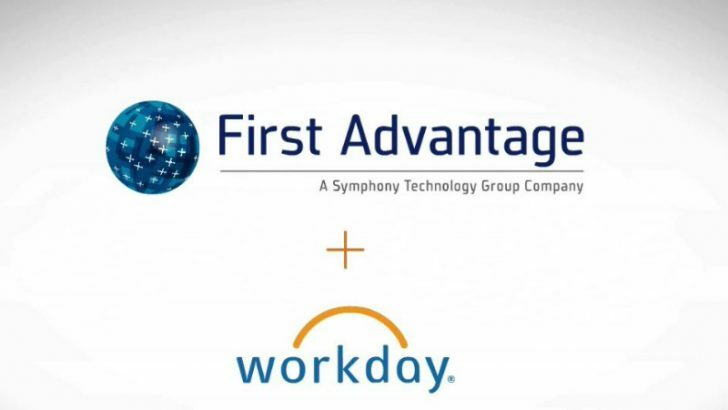 First Advantage has announced the integration of its background screening application into Workday. This is not the first integration that the First Advantage has completed but it adds one of the last remaining major players in the industry. There are already integrations with Oracle Taleo, SAP SuccessFactors and ADP. According to HR analyst firm Fosway only NGA HR, Meta4 and SDWorx remain of the those with the largest presence in the market in cloud HR. NGA HR is an add-on cloud service itself to both SAP SuccessFactors and Workday. The combined solution is available now. First Advantage has created an integration that needs no further development work or customisation to implement. Once installed companies can integrate their chosen screening processes inside the Workday recruitment process. From the user point of view they merely select which screening package they wish to allocate a candidate application to. This then becomes an automated process. Candidates can digitally sign a copy of the FRCA document if the content is correct. They are also able to update specific data points such as date of birth of social security number. This information is passed directly back into Workday providing a single valid entry point for that data. Recruiters can start and track the candidate screening process from within the candidate application. They get real-time updates on the progress of the background screening as updates are completed. This allows recruiters to spend less time checking the candidates data. When candidate checks raise issues they process flags them quickly allowing recruiters to investigate without any delays. Candidates also get a better experience. The integration into the recruitment process appears both professional and efficient, giving a good first impression of a company. With automation reducing manual processes there is no longer a wait of days or even weeks for various checks to be completed. The online experience delivers what the modern candidate expects from a firm. Additionally the experience can be branded and also supports a multi-lingual interface so that candidates can interact with the system in their first language. The seamless integration that First Advantage has achieved with Workday also means that maintenance updates are invisible to end users. Whether updates are provided at the same time as the major Workday releases is not clear. This level of integration by First Advantages appears to have been duplicated with SAP SuccessFactors as well. 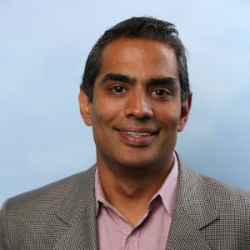 For Workday this provides a beneficial add-on that delivers significant value to their rapidly developing HR application. They are already improving several pieces of functionality within the Workday solution, including surveys, bots and analytics. This automates another workload for recruiters. It will be interesting to see how many take up the solution and either integrate their existing First Advantage solution or deploy it. Where do First Advantage go next with their integration? Neither Meta4 or SD Worx offer screening solutions so First Advantage may integrate to them next. First Advantage can only measure success of this integration with the addition of new clients. Surprisingly the press release did not mention any launch clients.